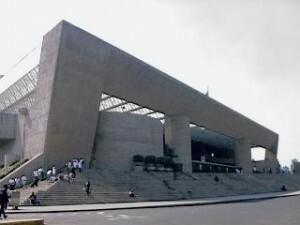 The national auditorium, located in Mexico City, offers concerts every week, it is recognized as the main concert hall in Latin America! Study Spanish and visit! This entry was posted on Friday, March 21st, 2014 at 4:13 pm	and is filed under Uncategorized. You can follow any responses to this entry through the RSS 2.0 feed. Both comments and pings are currently closed.